"Wisconsin is a national leader in health care quality in large part because of the work of the Wisconsin Hospital Association." MADISON – Governor Scott Walker met with board members from the Wisconsin Hospital Association today to discuss his Health Care Stability Plan, a major part of his Ambitious Agenda for 2018. As proposed, the three-part plan would request a State Innovation Waiver to create a state reinsurance program, enact legislation that prohibits insurance companies from denying coverage to individuals with preexisting conditions, and request a permanent waiver for the state’s SeniorCare program. SeniorCare provides prescription drug coverage for senior citizens. 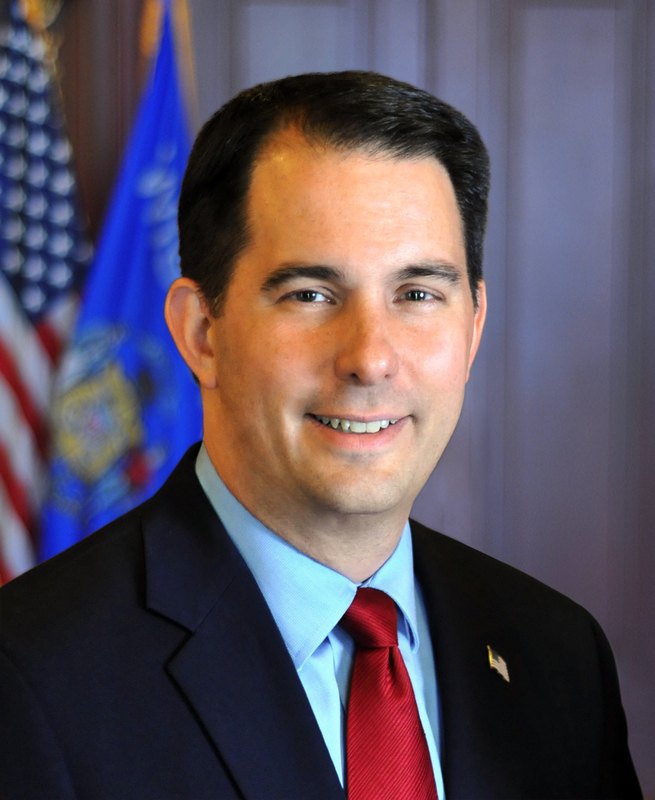 The state has successfully received four past waiver extensions, and under Governor Walker’s Health Care Stability Plan, the state would seek a change in federal law to make the SeniorCare waiver permanent for Wisconsin’s seniors.